Are you looking for information on Tesla TV in Kenya? 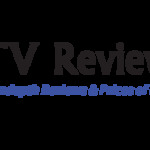 We have provided an in depth review of this TV including its origin, models, features, specs and latest Tesla TV prices in Kenya. For anyone who is looking for an affordable and quality TV in Kenya, you should consider buying the Tesla TV. Go Straight To Tesla TV Shop! Since its introduction in Kenya in November 2017, the TV has garnered positive reviews and many Kenyans are embracing it mostly due to its incredible features and pocket friendly Tesla TV prices in Kenya. The TV is imported and distributed by Tesla Limited Kenya. You can also buy this TV online from Jumia Kenya TV page. 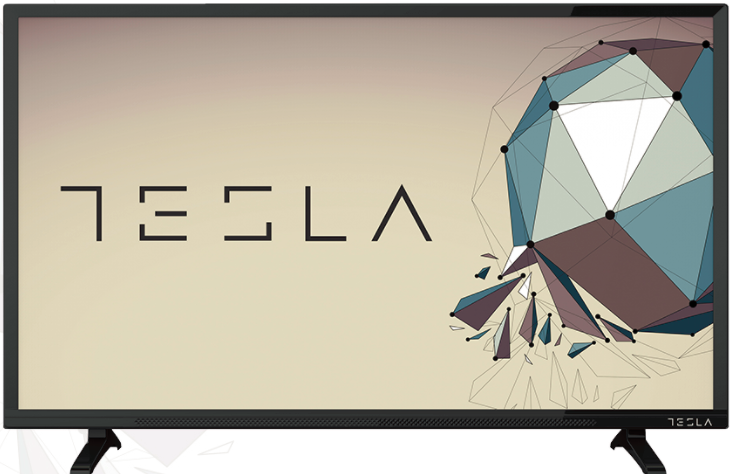 TESLA 24 Inch Digital HD LED TV See Price! TESLA 32 Inch Digital HD LED TV See Price! TESLA 40 Inch Digital HD LED TV See Price! Many Kenyans on hearing this new TV brand will have questions like; who is Tesla TV manufacturer? Where is Tesla TV country of origin? Or even where are this TV made? Well, Tesla TV country of origin is Serbia. It is owned by Comtrade ground, a leading technology and consumer Electronics company in Serbia. Comtrade is headquartered in Belgrade Serbia, though they have a TV plant in China where the TV is manufactured. The main market for this TV is Africa, Middle East and Eastern Europe. Comtrade’s goal is to have every home in the world have access to a quality and affordable TV. All Tesla TVs in Kenya are digital TVs, meaning you get a clearer signal via digital broadcasting and have an inbuilt digital decoder that allows you to watch free to air TV channels. With this TV, you do not need to buy a decoder, thus making great savings on your TV purchase. Combined with the pocket friendly Tesla TV prices in Kenya, having a digital TV is a plus. When you power up your TV after purchase, you will immediately notice its superior picture quality, just like you’d expect in high end TV models. These TVs have life like color, combined with sharp contrast to ensure highest picture standards. Furthermore, this TVs are HD, making then great for watching your favorite movies and shows. You can connect any multimedia device with your TV. The TV has 2 HDMI ports, 1 USB port and several other ports that ensure inter connectivity with other devices. Additionally, you can play a wide variety of file formats on your TV as it supports different file system playback. With its PVR function, you can record live TV on USB, to watch later. This will ensure you do not miss any of your favorite TV shows. Tesla TV prices in Kenya are very pocket friendly. They are currently among the top cheap but quality LED TVs in Kenya. Combined with incredible features, this TV is perfect for anyone looking for a quality digital TV on budget. The 32 inch TV goes for less than KES 18,000 with the 40 inch TV going for less than KES 25,000. This TV consume less power as they are energy efficient with an energy rating of 6. Unlike other TVs that use more power during start up and running. This TV only consumes 50W of power which is significantly lower than other TVs. With this TV, you can be sure of paying less when it comes to electricity bills. One thing you can never doubt is the enhanced and quality sound of the TV. It comes with noise filter that ensures controlled and a balanced audio. For music and movie lovers, They employs Dolby digital surround sound technology that ensures you are glued to your screen. With their great introductory offer, this is the right time to get a TV. Have no doubts when buying a Tesla TV in Kenya as Jumia have a 7 day return policy and also give you a one year warranty.